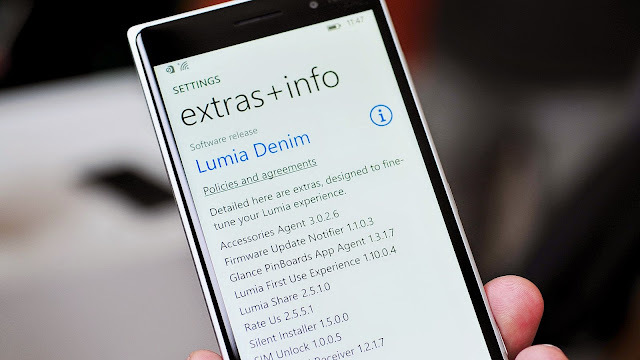 Last week Microsoft pushed the Lumia Denim update across the world. They are proving themselves pretty fast on rolling the updates. Now the update started rolling in Malaysia. 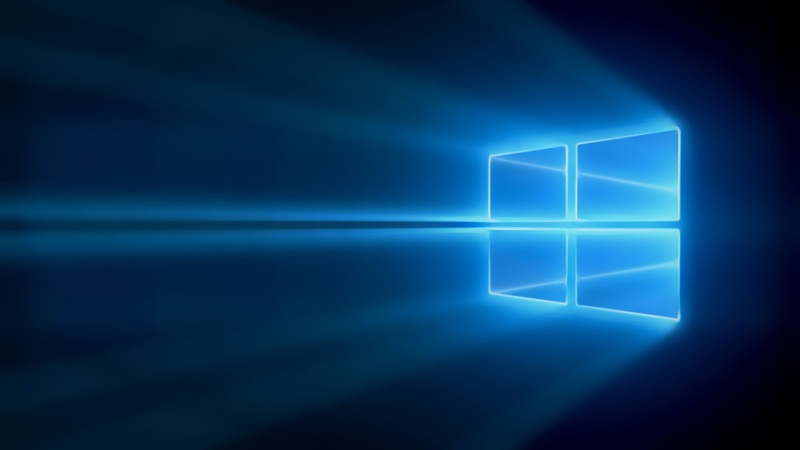 According to the availability page of Microsoft, Lumia Denim update is now available for Lumia 525,620,720 users in Malaysia. So if you are from from Malaysia and having these phones, then don't be late to taste the awesome Lumia Denim experience! If you have not received the update yet then do not fear, it may take time according to your network provider.